Oh boy, where do I begin? There are more than I can list, and one is not more prominent than all others, so what follows will only be a selection, in no particular order. 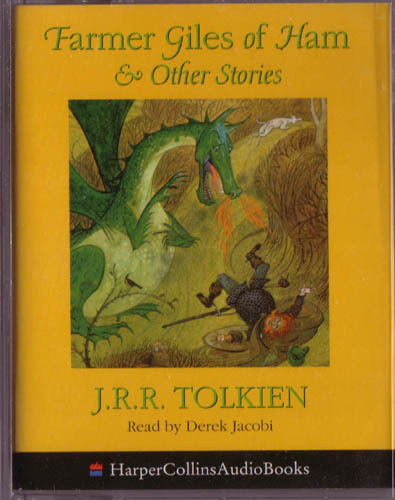 This little-known children’s story is much shorter and more whimsical than The Hobbit, and not tied into the mythology of Middle-Earth. In it, Tolkien tells of the brave Farmer Giles who must confront the dragon Chrysophylax to protect his little town in the Thames valley. I have a very nice hardback copy, with the original illustrations by Pauline Baynes that Tolkien loved, and it has been waiting for me to read it for years. Somehow I haven’t got around to it yet, but at least I have it. A reputed classic of modern Arthurian literature, and, I’m told, just a really fun set of stories. 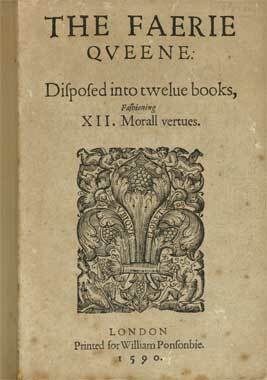 I started reading it a long time ago, probably when I was in junior high school, but stopped very shortly, put off by the anachronistic and whimsical side of Merlin, which I thought very disrespectful to so august a legend. Now, though, I am eager to revisit it, but I can’t say when. A strange, mysterious book about which I know little. 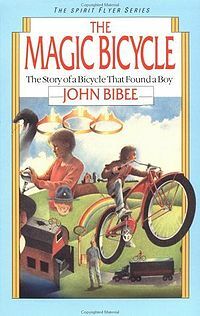 You know how, when you were a child, there were always these intriguing books at the bottom of your parents’ bookshelves, or lying in some dusty pile in a corner, which you never read or knew much about and which usually had become such a part of the background of your house that you hardly ever noticed them? This is one of those books, for me. I think it technically belonged to my older sister, but she never read it much and left it behind when she married and moved out. My dad commented once or twice that he remembered it being very good, but a little scary for children. Of course, these were magic words to me, but it’s always remained on a dusty bottom shelf, patiently waiting until I find time to open its secrets. 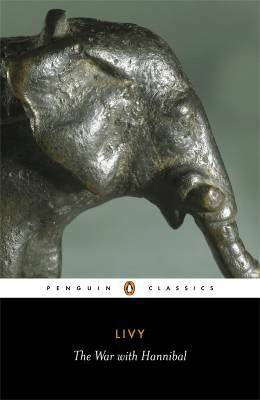 Selections of this famous Roman historian were required reading for some of my classics courses at university, but Livy was so dense that I never got past perhaps a chapter or two in my freshman year. Still, I have always intended to go back and read most, if not all, of it. Ancient history is always fascinating, doubly so when told by the ancient historians themselves, who were as much storytellers as academics (some might say moreso). 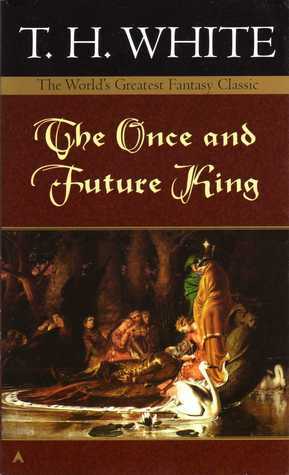 A classic of English Renaissance literature, and a chivalric epic with deeply Christian themes. Or so is its reputation. I haven’t read it beyond a few small selections in high school, which hardly count. My only real familiarity comes from the children’s adaptation in Saint George and the Dragon, my pick for Day 21. Don’t think I even own a complete copy! But someday, someday I will read it in its entirety. All these, plus many works by and about C.S. Lewis, George MacDonald, G.K. Chesterton, Lord Dunsany, and others with whom they all associated and wrote about. And there are the other ancient and medieval works, the philosophical treatises, and the allegedly wonderful novels that I am told I must read. The world is too large and my life too short for all the reading and the living I desire!